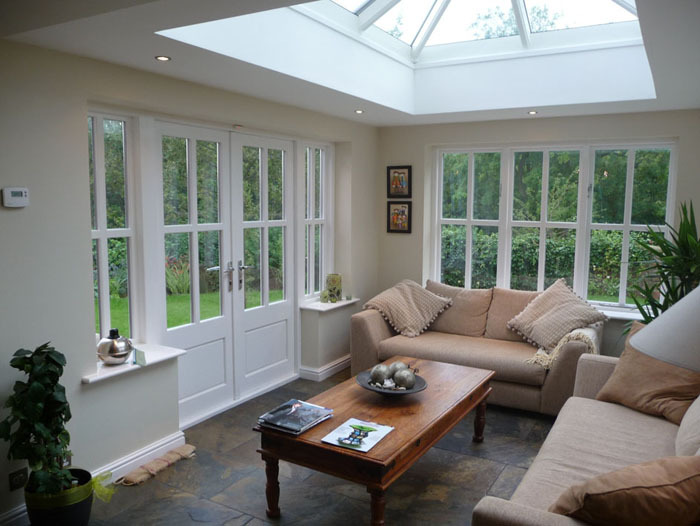 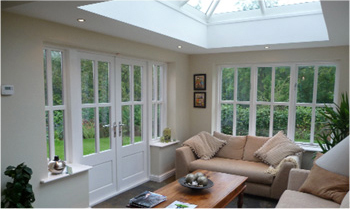 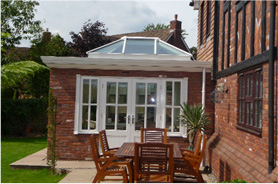 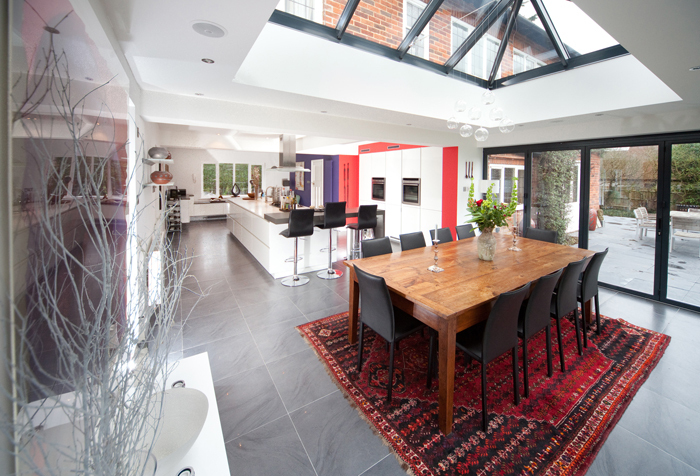 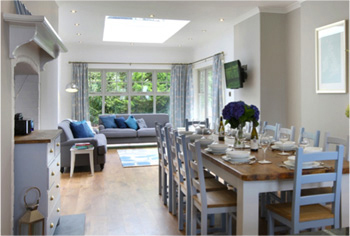 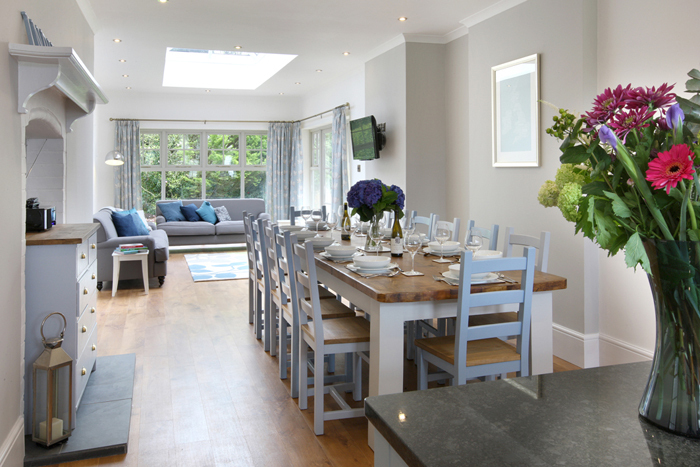 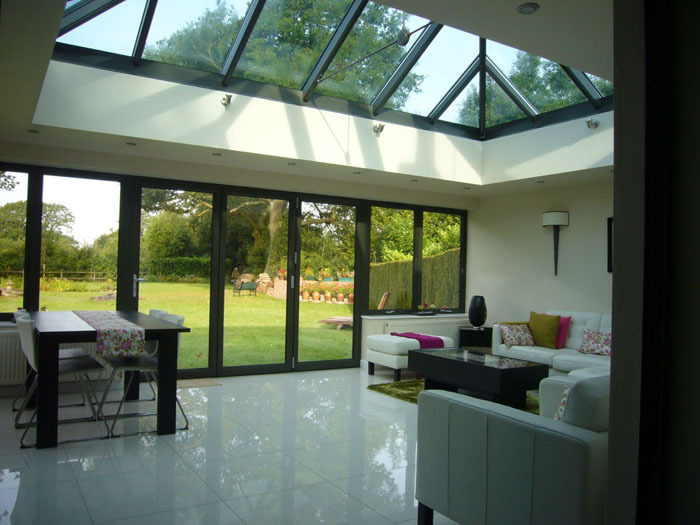 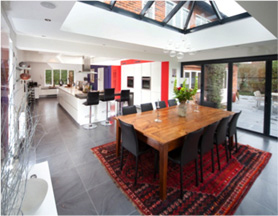 Contemporary glass structures ltd are specialist suppliers of aluminium thermally efficient rooflights. 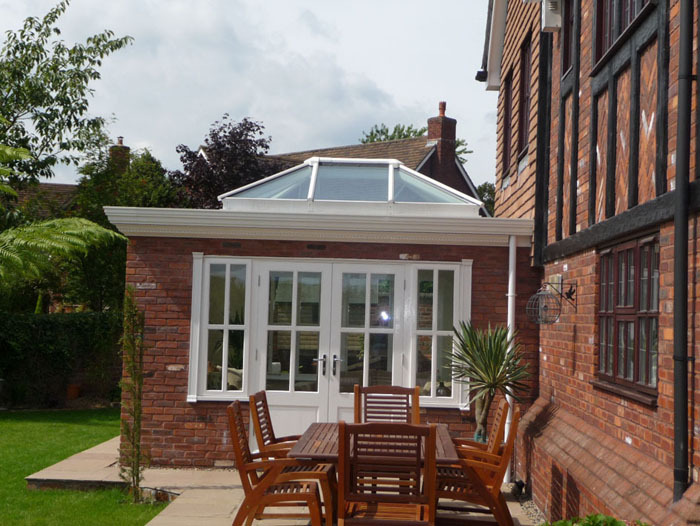 We provide a wide variety of standard product sizes and designs as well as offering a fully bespoke design service, where we work with our customers. 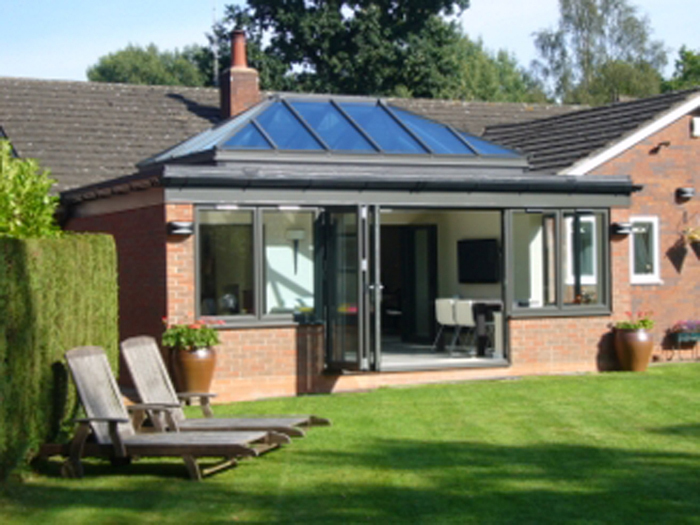 We begin by listening to your requirements and then we help to design a solution to make your dream home become a reality. 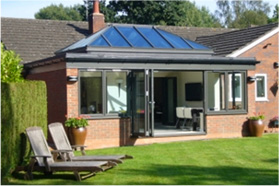 Please see our product range for further details. 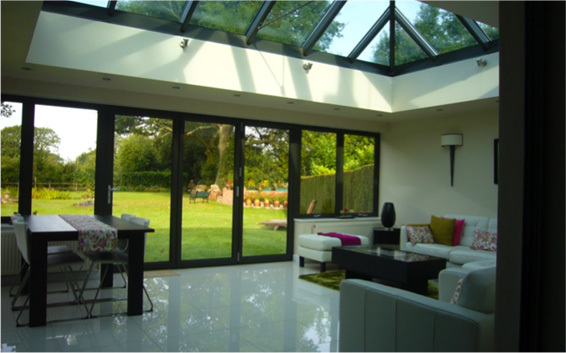 At contemporary glass structures ltd we can offer both full installation services and product supply only, to suit your needs. 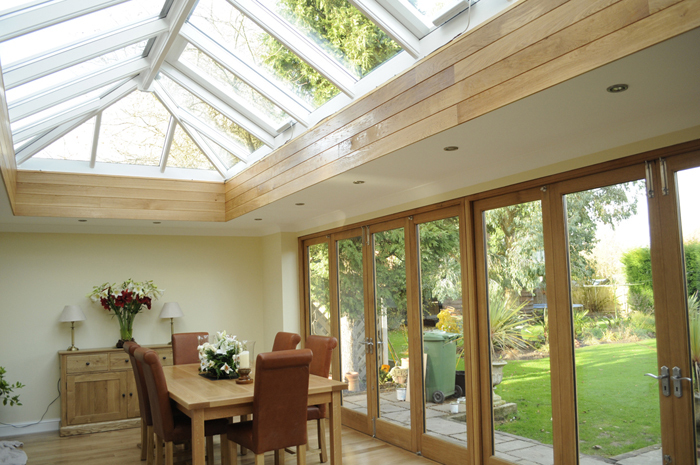 Rooflights can be delivered to site ‘ready assembled’ for crane offload and fitting in minutes or in ‘kit’ form for site assembly. 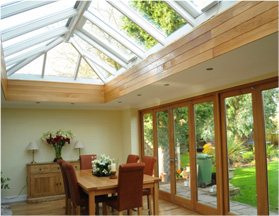 The options are dependent on the design of the rooflight, site conditions and customer requirements.